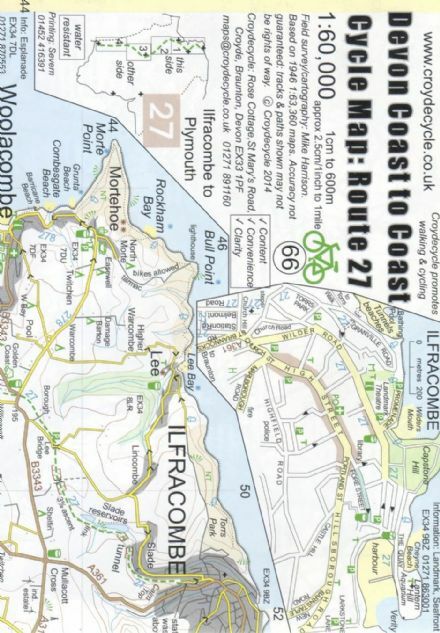 Bideford, Appledore & Westward Ho! 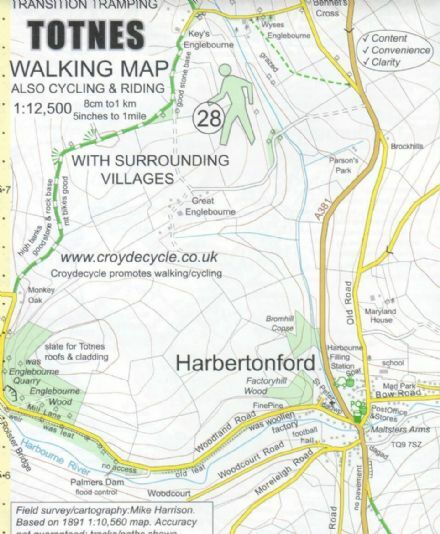 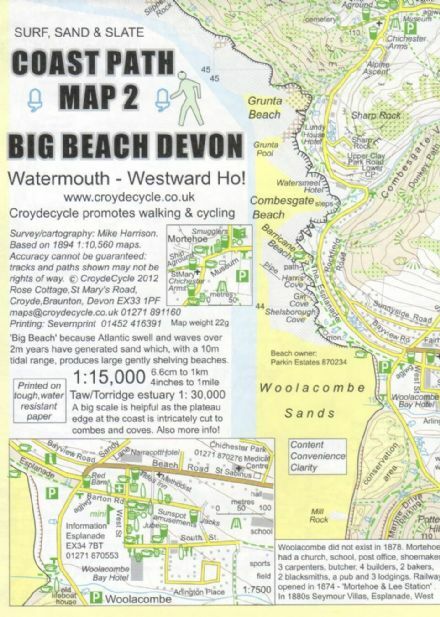 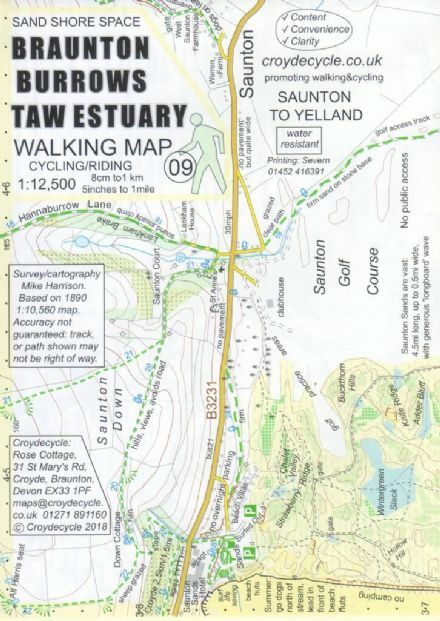 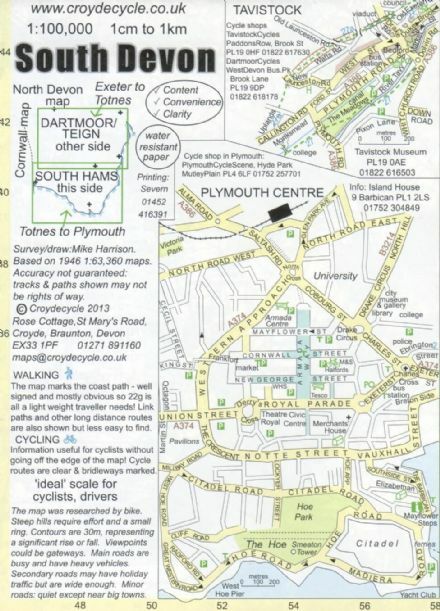 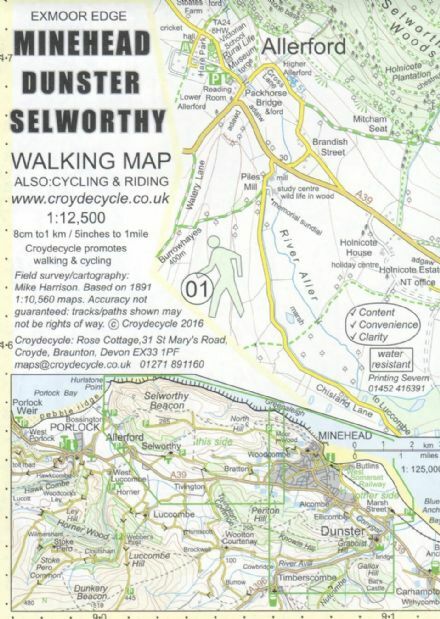 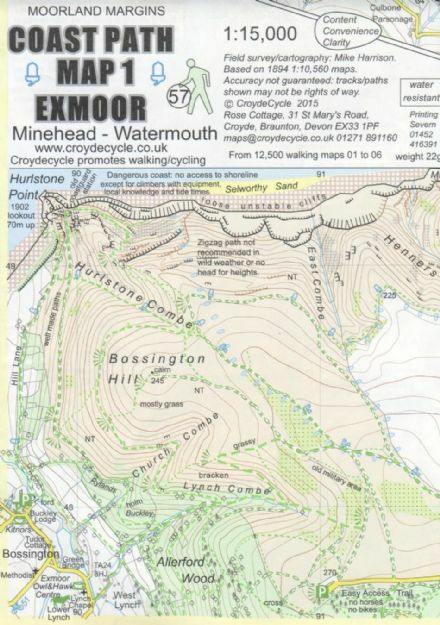 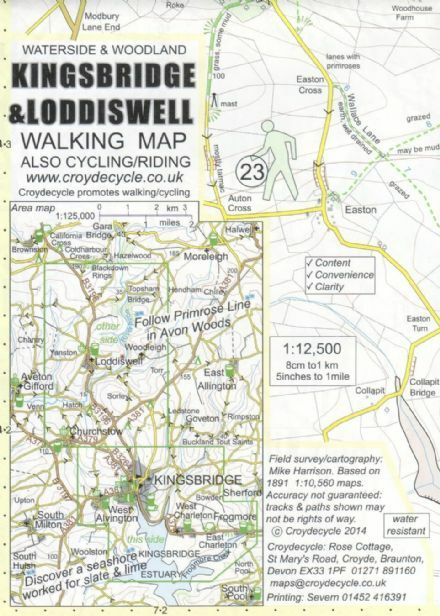 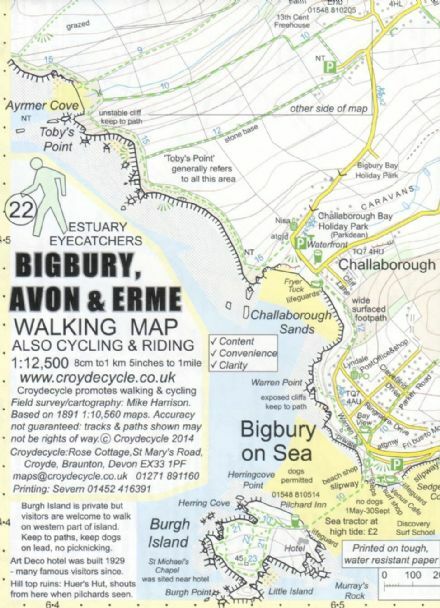 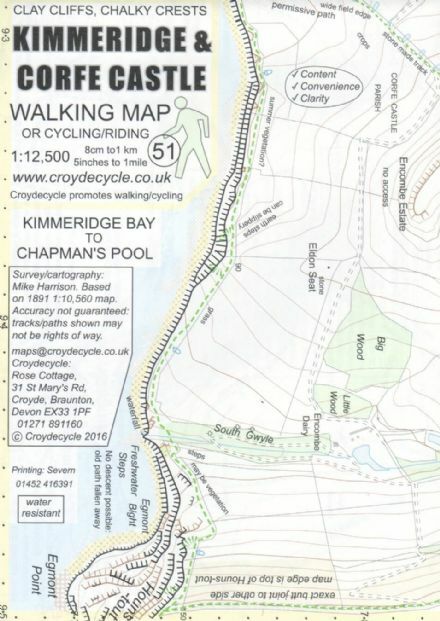 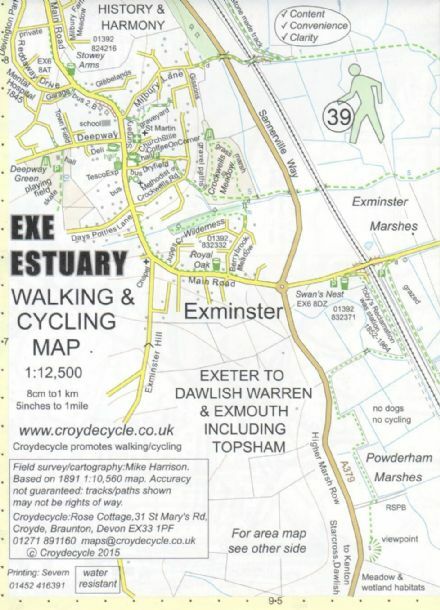 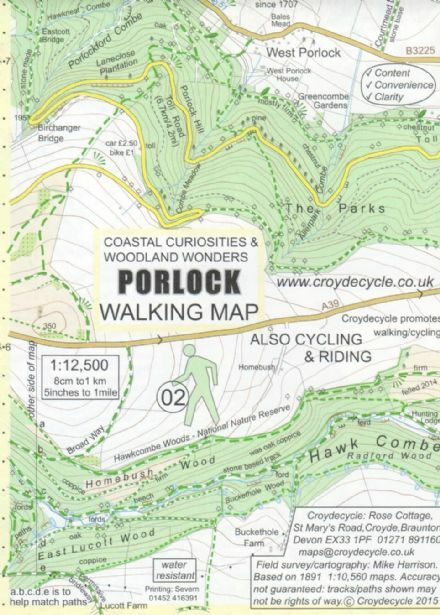 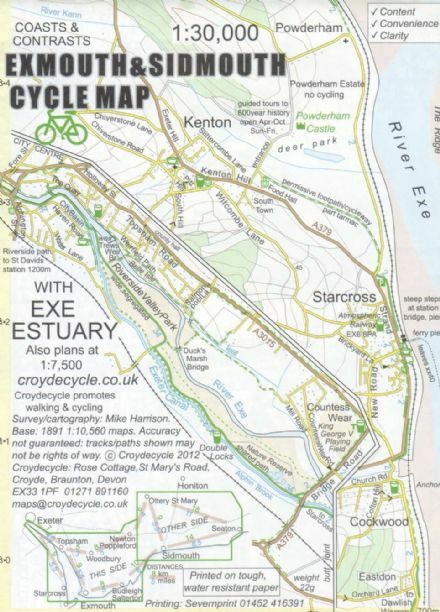 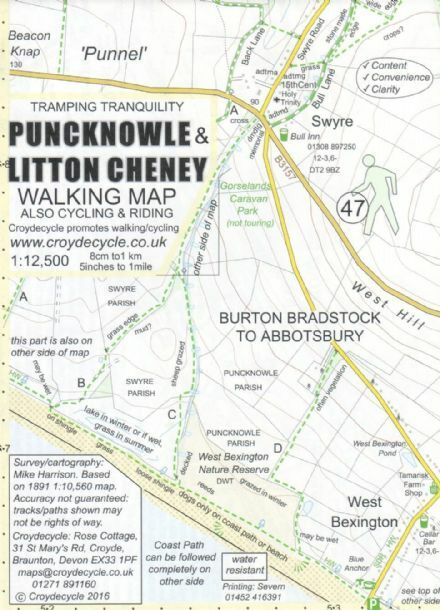 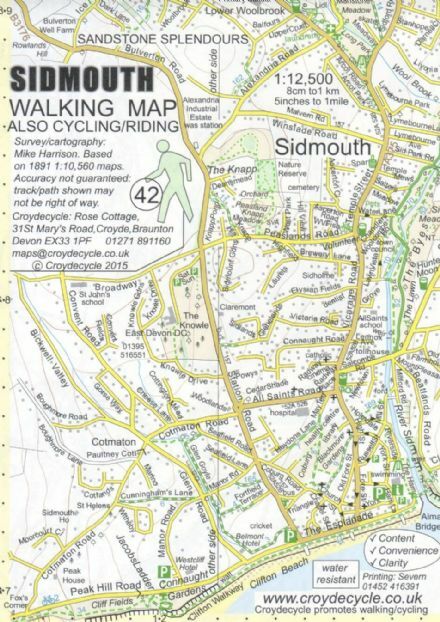 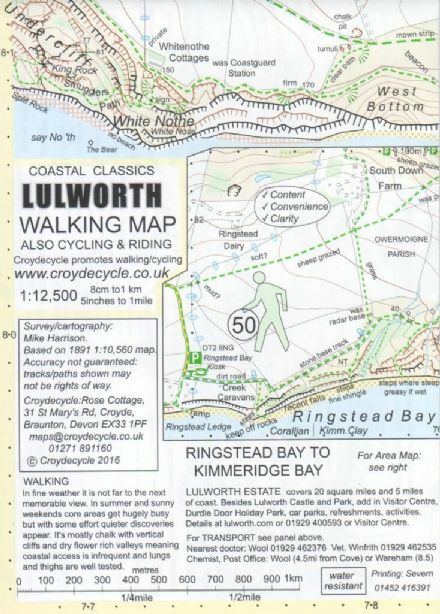 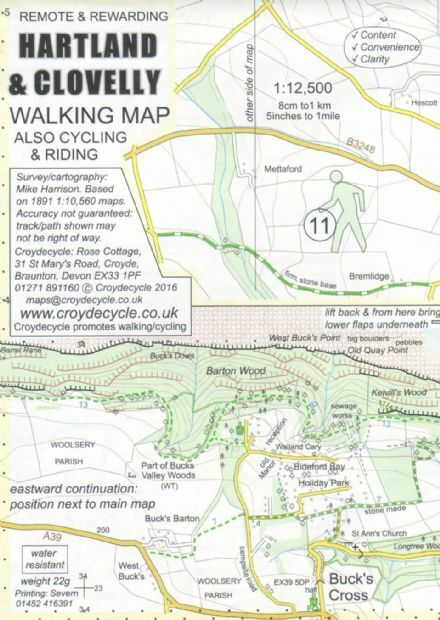 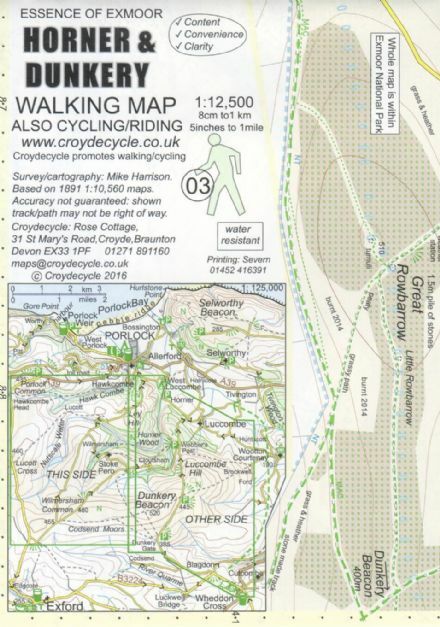 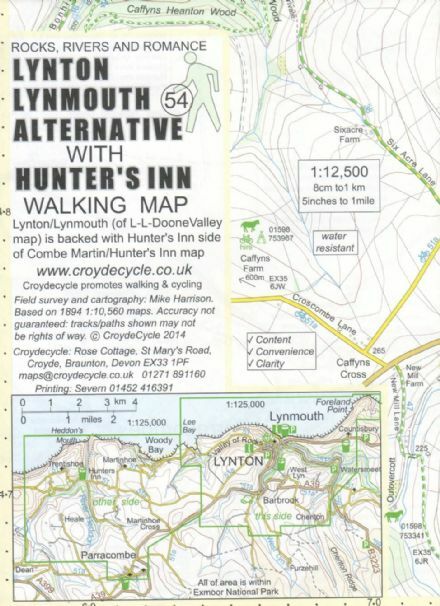 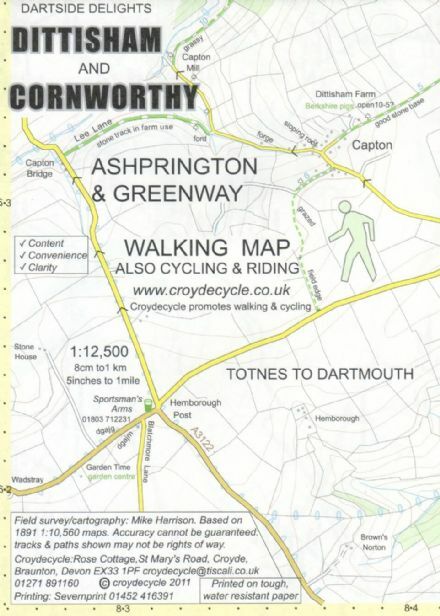 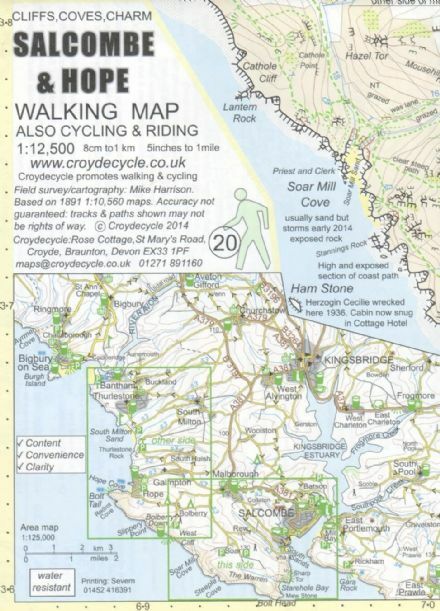 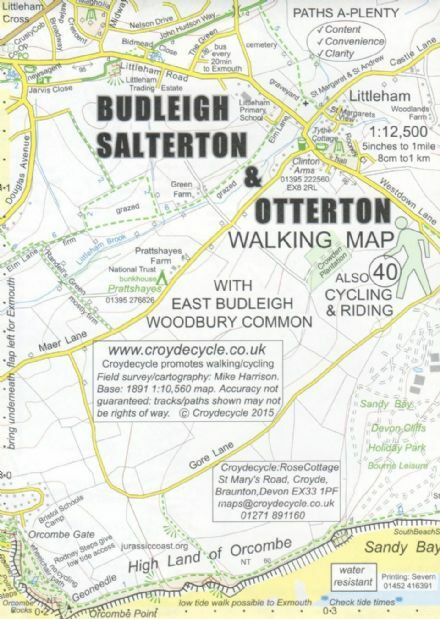 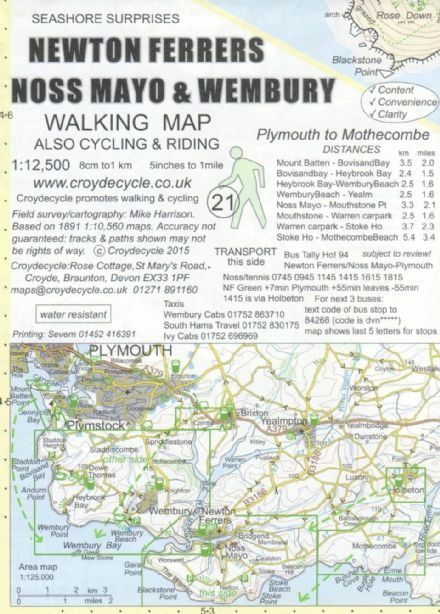 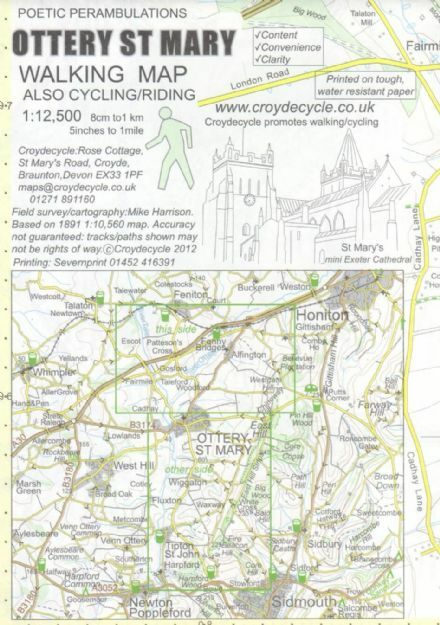 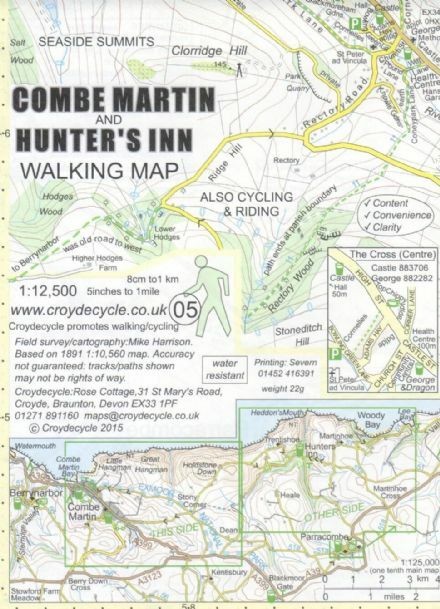 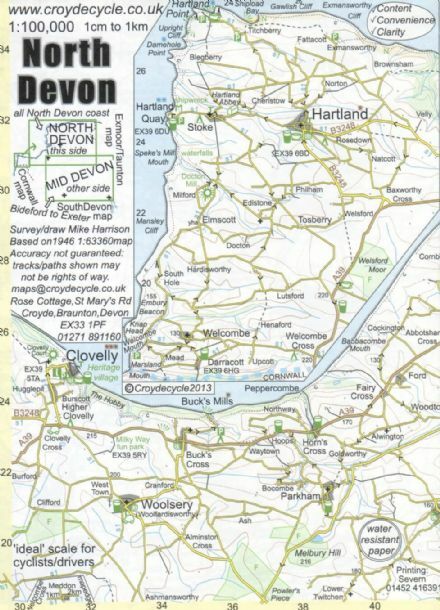 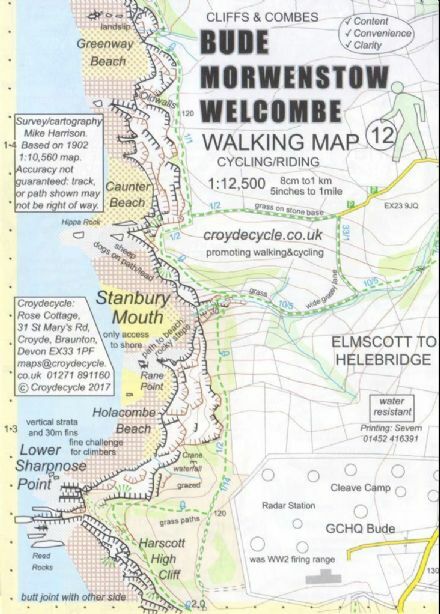 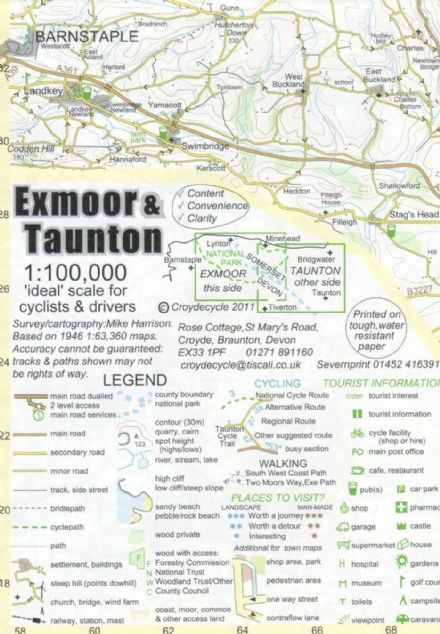 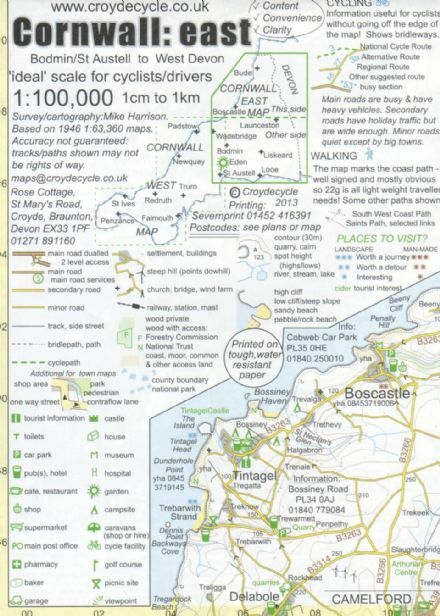 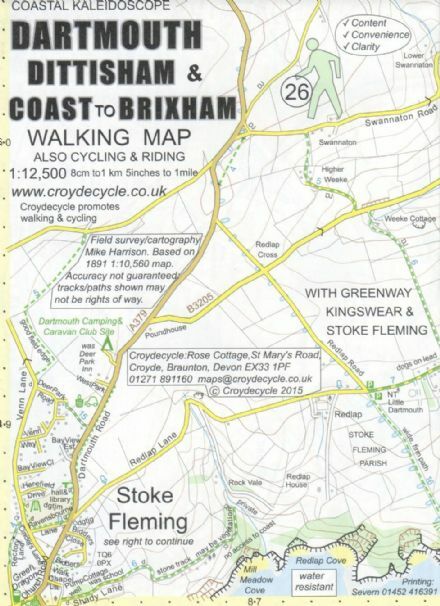 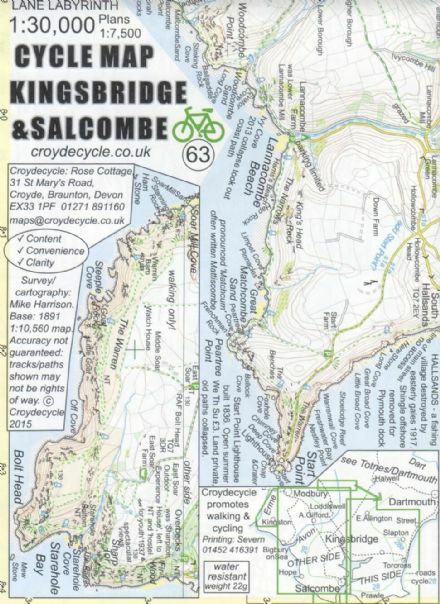 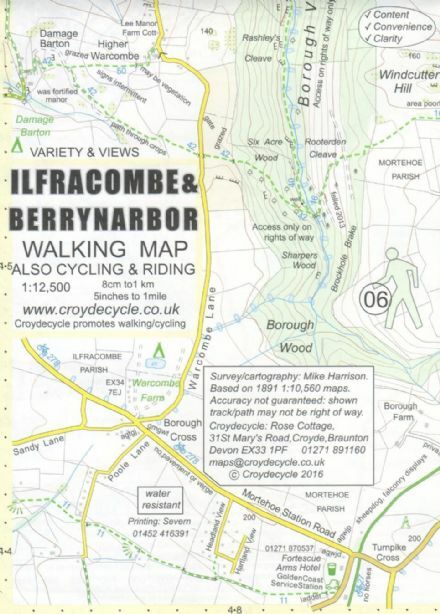 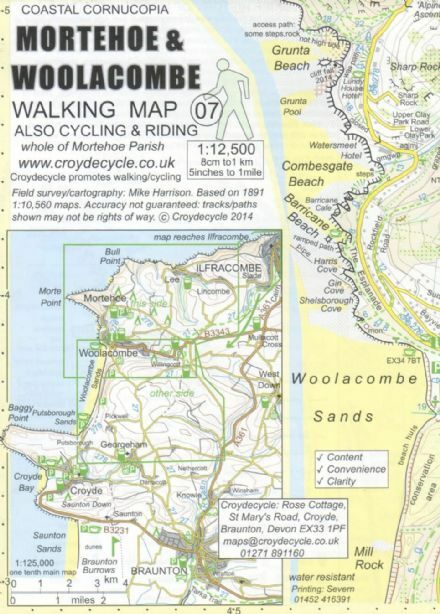 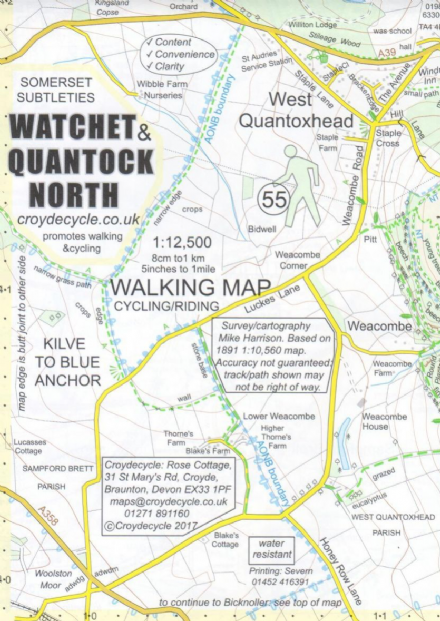 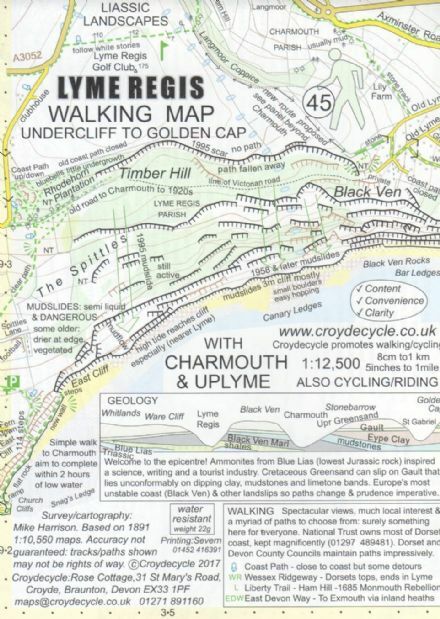 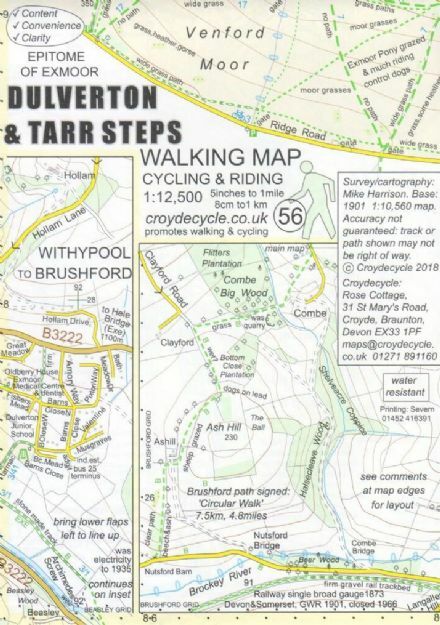 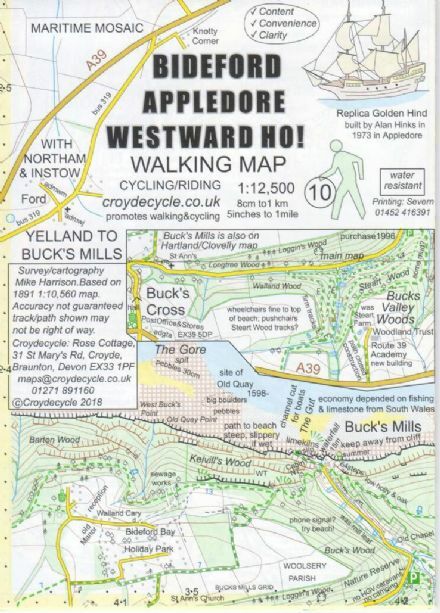 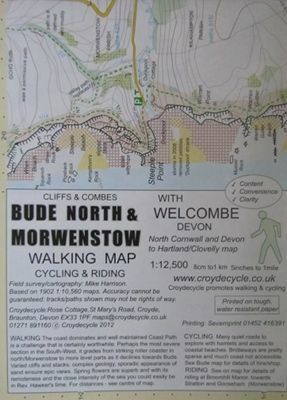 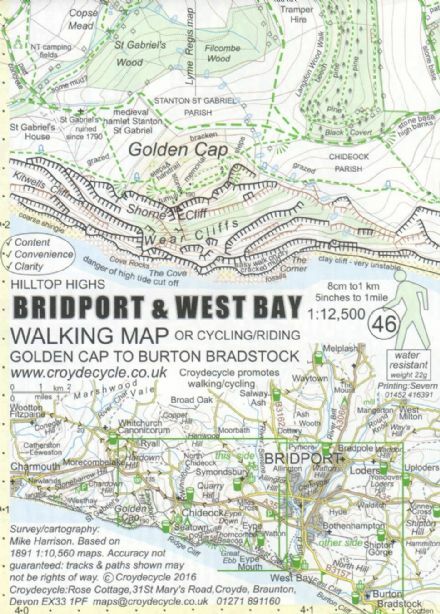 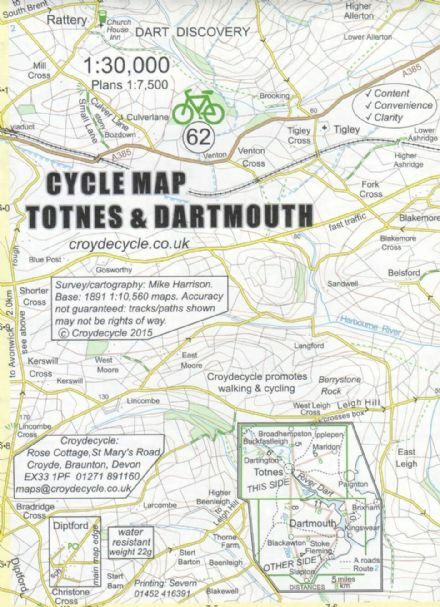 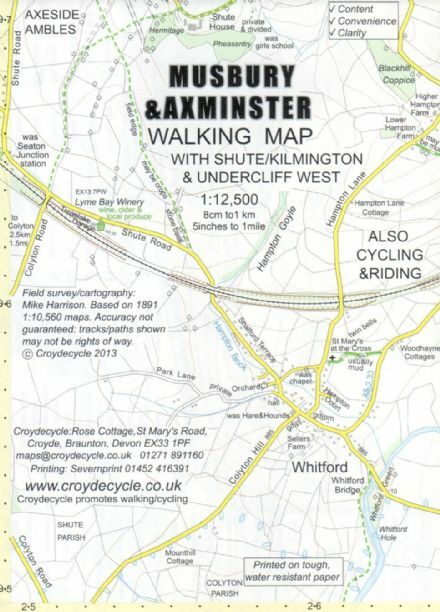 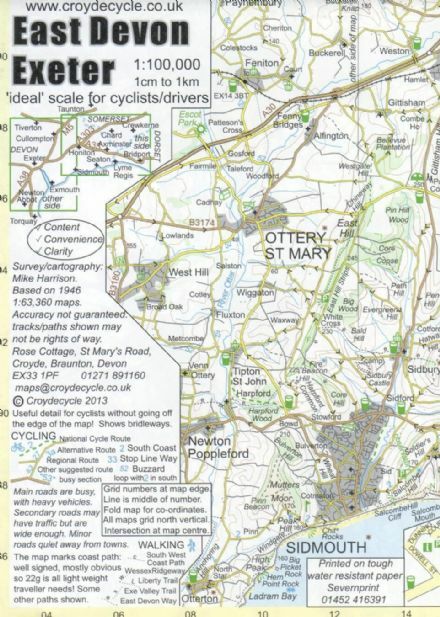 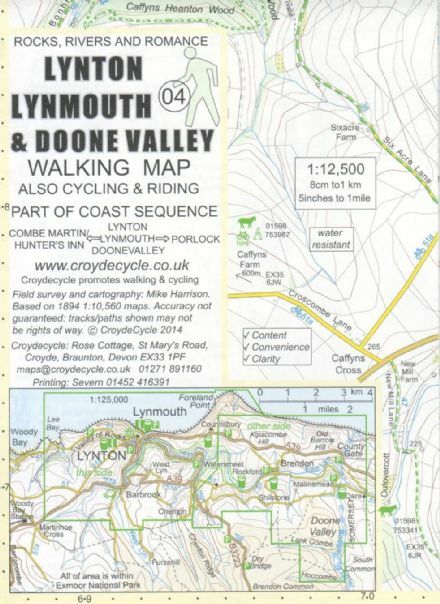 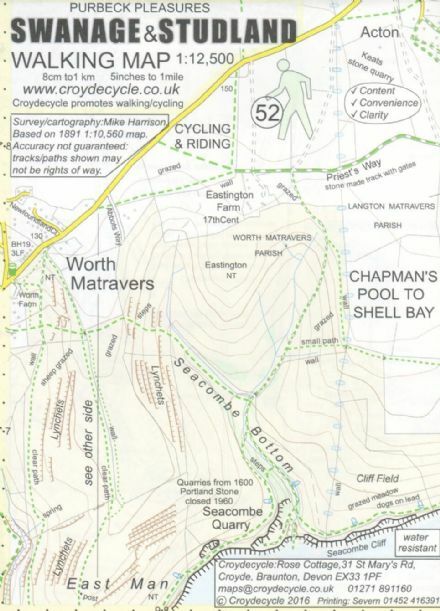 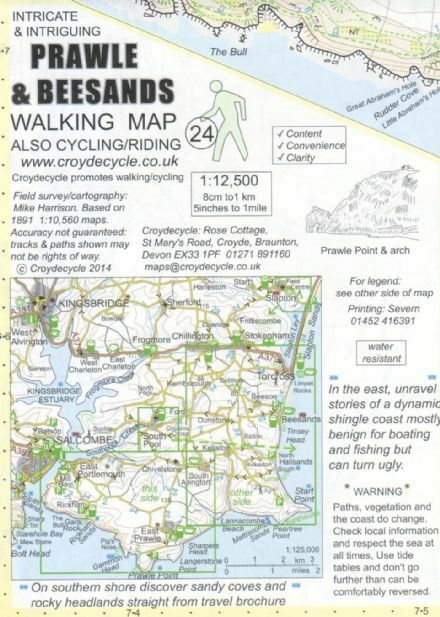 We are delighted to display and stock the entire range of Mike Harrison's (CroydeCycles) famous maps. 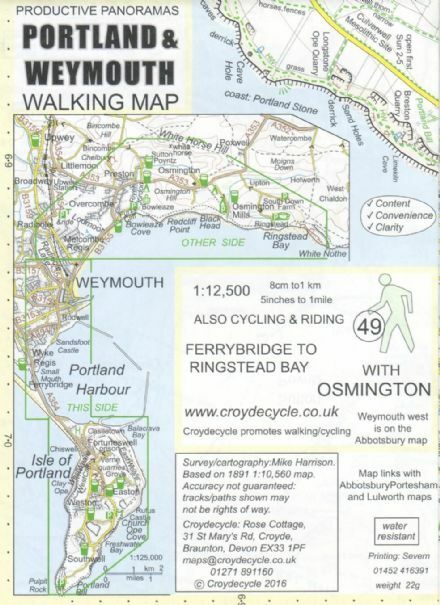 I deal for walking, Cycling and Driving. 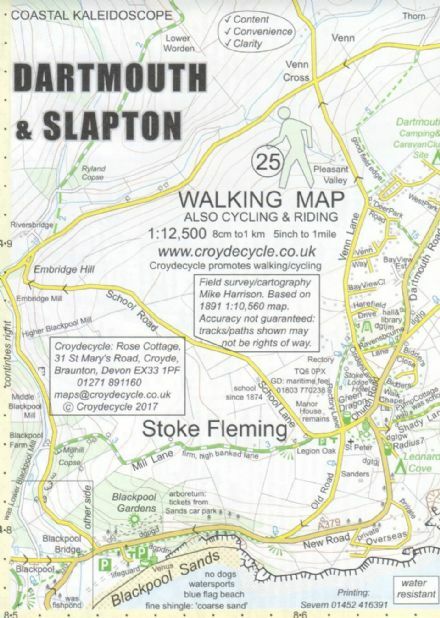 In store we have them all on display, as well as available online and if we are running low, can normally have stock numbers increased within 24 hours.